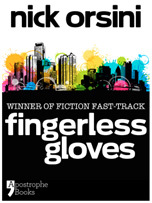 Today’s new release is Fingerless Gloves by Nick Orsini, which won the Fiction Fast-Track award. Check out the blurb/links below! Twenty-six-year-old Orsini runs adorkablelife.com, a collection of poetry and has in his time worked in post-production, had a job as a limousine dispatcher and been a New York ad man. His first novel, Two Wrongs Make a Vice, was shipped to 40 countries around the world and all 50 US states. 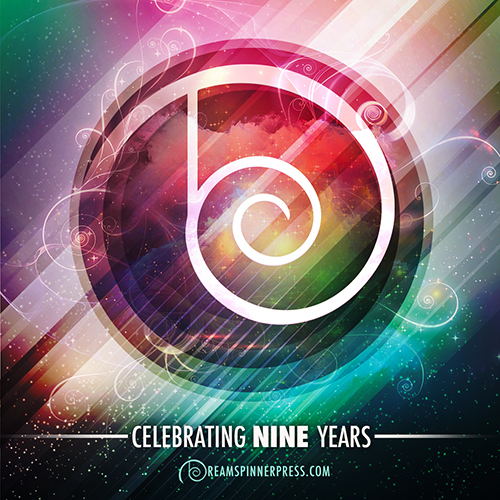 For more information on the ebooks, please visit www.apostrophebooks.com.